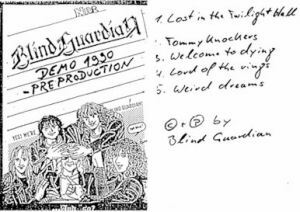 Index > Discography > Yes, We're Blind Guardian... And So? 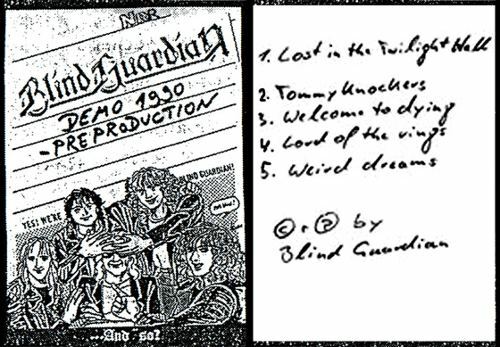 Yes, We're Blind Guardian... And So? Yes, We're Blind Guardian... And So? is a demo of the album Tales From The Twilight World. We find all the titles on the album.